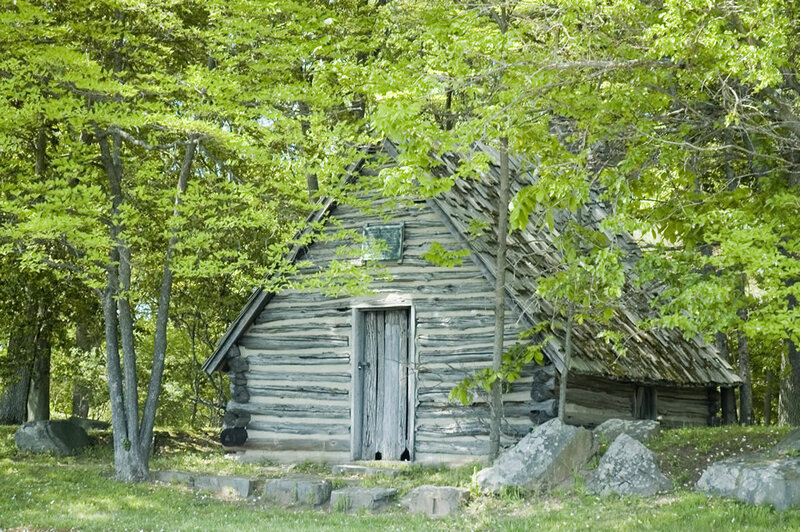 The Encampment Store is a non-profit 501 (c)3 cooperating association whose mission is to support the interpretive, educational, scientific and historical activities of Valley Forge National Historical Park. Since 2006, we have supported the Park through the development and sale of retail products related to the Park’s themes and mission. We strive to sell products that are American-made using quality, earth-friendly materials. Sales from our gift shop, online store and tour programs help to support Park projects. The Encampment Store’s tour guide staff provide opportunities for our visitors to explore the Park’s history in addition to and in support of the Park’s Ranger-led programs. 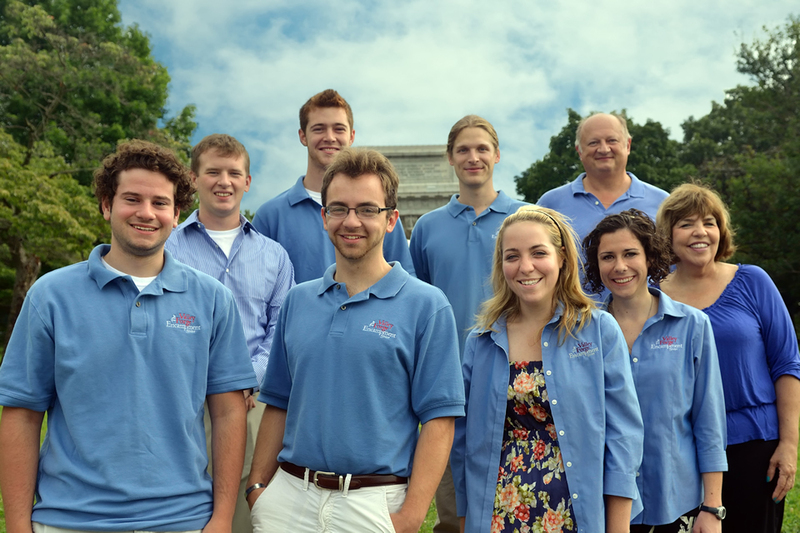 Our staff help to plan and organize special events at Valley Forge NHP throughout the year, including a lead role with the July 4th Community Picnic in the Park. -Using paper shopping bags that are made from 100% recycled material and plastic bags that are made from 35% recycled material. -Using hot beverage cups that are 100% compostable and biodegradable. -Reusing boxes and packaging materials from incoming shipments of merchandise to package outgoing shipments and to wrap purchases. -Replacing soda and ice creams coolers for more energy efficient models. -Selling low priced reusable water bottles as an alternative to buying bottled water. -Supporting Valley Forge NHP’s Green Team to help research and enact sustainable initiatives park-wide. The Encampment Store is one of several partners that play an important role in supporting Valley Forge NHP. 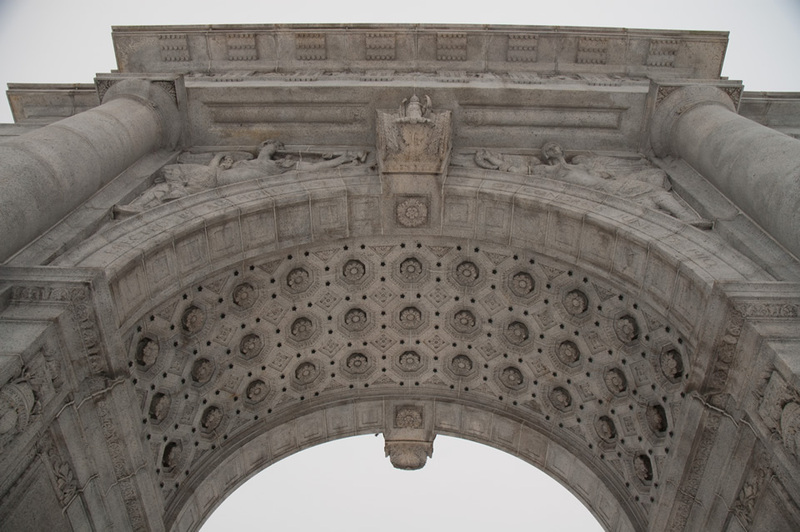 Valley Forge Park Alliance – Become a member and support the Park after your visit. Valley Forge Tourism and Convention Board – Plan the rest of your trip to Valley Forge and Montgomery County. 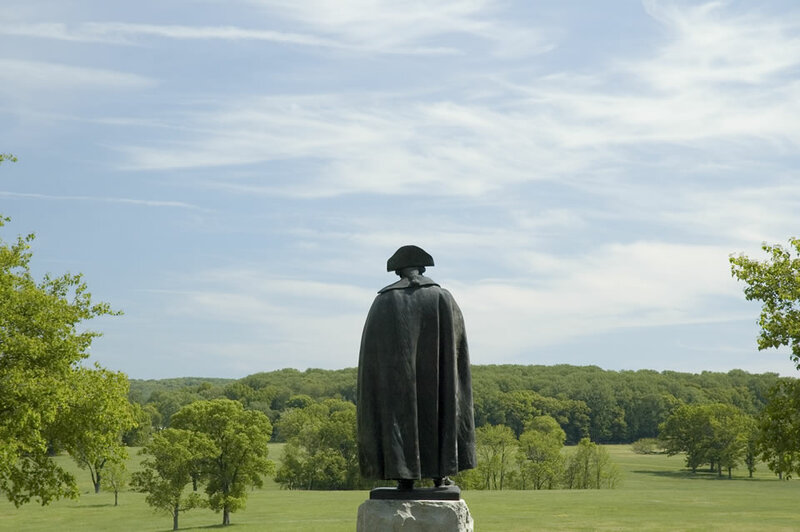 Valley Forge National Historical Park – For more information about visiting the Park. -The renovation of and installation of museum exhibits inside the old Valley Forge train station next to Washington’s Headquarters. -New native plant landscapes and dark sky friendly lighting around the Visitor Center. -Interpretive programming and annual special events at the Park including the March In of the Continental Army, General Washington’s Birthday Celebration, Teachers’ Institute and the July 4th Community Picnic in the Park.